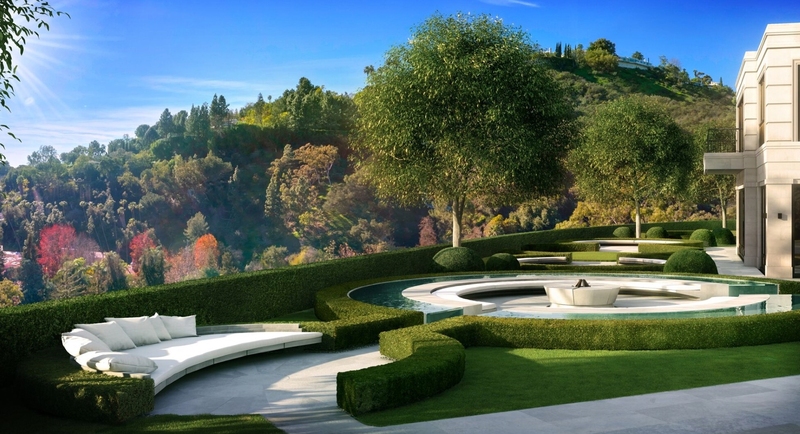 The Park Bel Air, comprising some 10.6 contiguous acres, with panoramic views across Los Angeles, the Pacific Ocean, Catalina Island and beyond, sits directly opposite the legendary Hotel Bel Air. 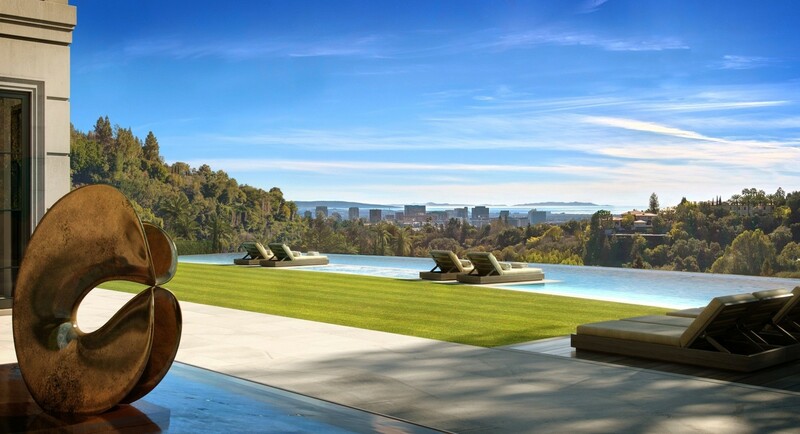 The Park Bel Air offers an exclusive and private residential Estate opportunity, providing a carefully curated, bespoke lifestyle choice. 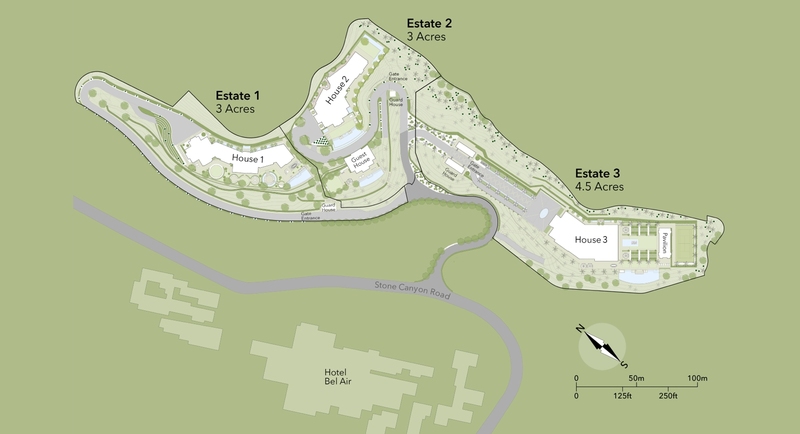 Comprising some permitted 180,000 sq ft, across three Estate lots, it represents a truly rare and remarkable proposition to capture location, landscape, size, design, function and quality in quite simply one of the most unique , secure and historically significant neighbourhoods in the World. 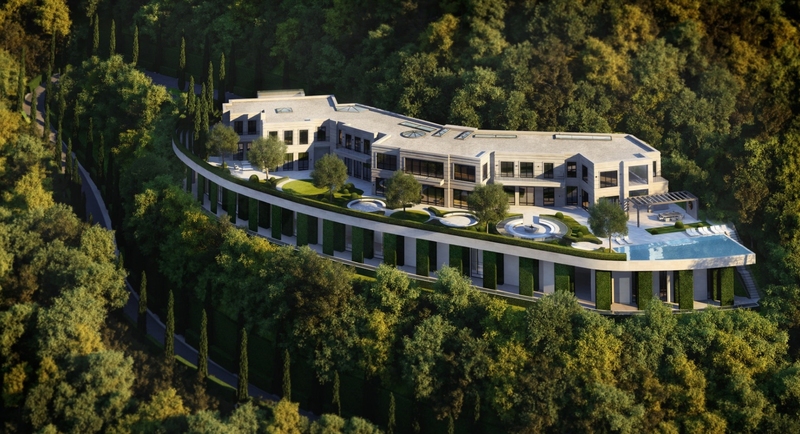 The Park Bel Air was conceived, designed and permitted by Domvs London in a Joint Venture with Junius Real Estate Partners, the real estate investment unit within J.P.Morgan Private Bank. Situated in a leafy two-acre plot in London, this home was conceived at the outset as a Gentlemen’s Villa, inspired by the work of Decimus Burton, the Architect responsible for such notable projects as Regents Park. Bought off-plan, this family home was personalised to suit the purchaser in every respect, and delivered ‘turn key’. 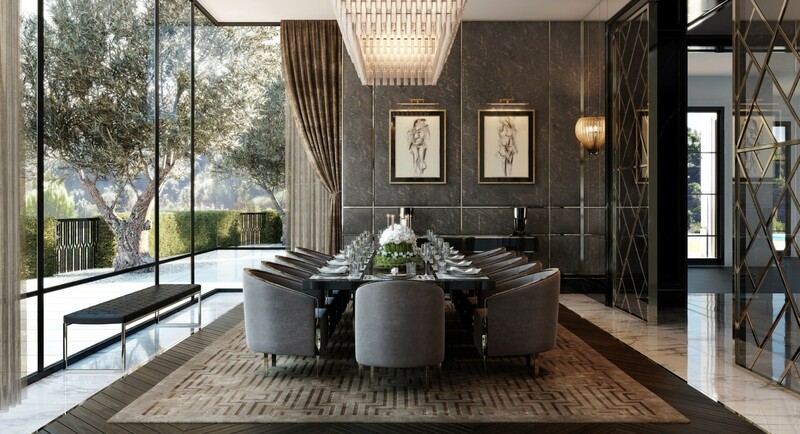 Designed from the inside out to optimise its flow and use for the incoming family, punctuating the three storeys with swathes of light throughout, this house features 9 bedrooms and 12 bathrooms, along with elegant entertaining and living spaces. 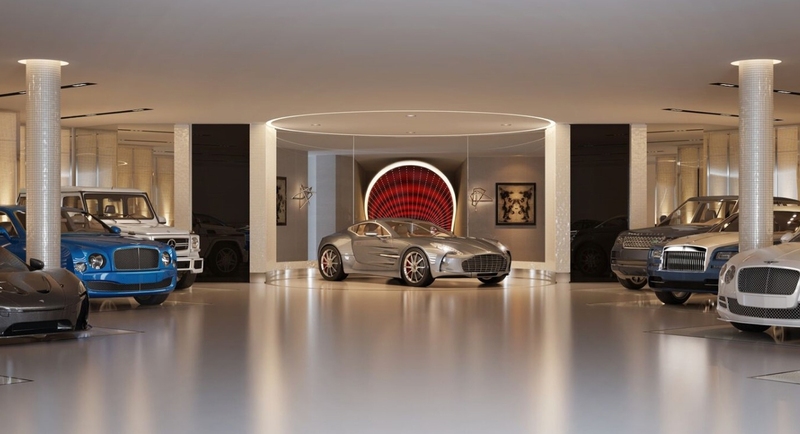 The subterranean level has a 100 ft state-of-the-art swimming pool and leisure facility, including a bespoke automated car valet system accommodating 6 cars. 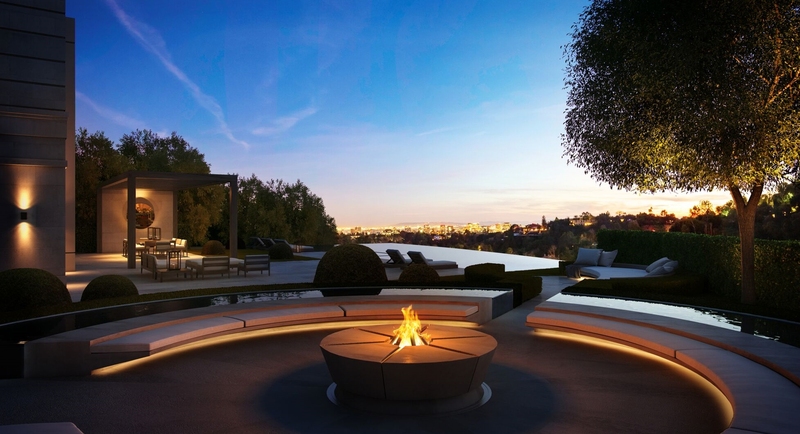 Chelsea Flower Show Award winning landscape designer Luciano Giubbelei, who shares Domvs’ ‘Design-Led Perfection’ approach, designed the stunning grounds, including water features and carefully framed views across London. 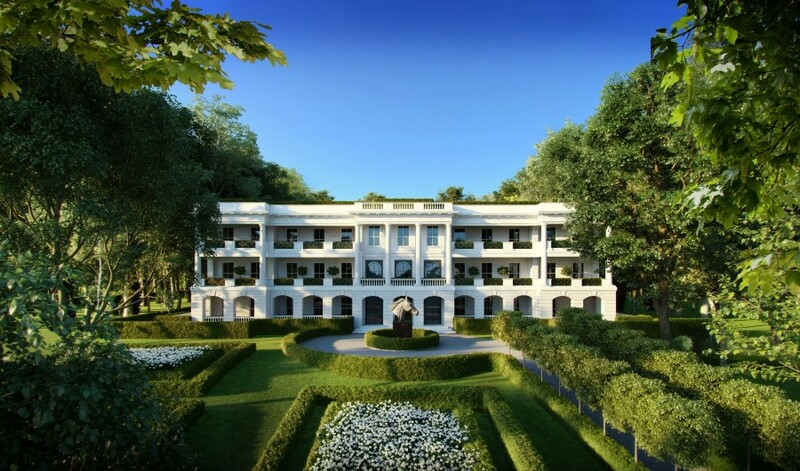 Designed and conceived to replicate a Georgian Manor House this boutique apartment building in Totteridge, was the first to achieve planning permission in this leafy conservation area of London. Fêted in the press and by the local planners for its architecture and quality of delivery, the five apartments comprising some 25000 ft2, that sit behind the carefully co-ordinated, imposing façade were imbued with the very finest architectural details, latest features and smart home facilities including licence plate recognition and biometric entry. 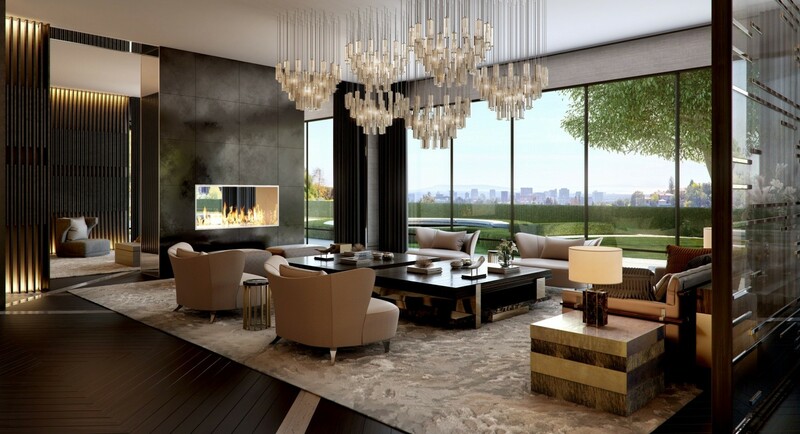 The penthouse, designed for grand entertaining, features a 6m long electronically retractable roof that allows the outside in and light to fill the space. The grounds were designed by Chelsea Flower Show Award winning landscape designer Luciano Giubbelei allowing both communal and private space as the owners require. This handsome regency home was designed to suit the one-acre plot. 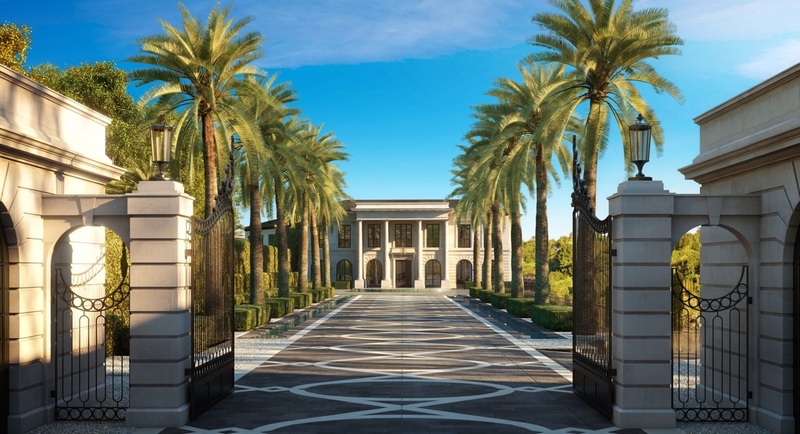 It was carefully conceived to benefit from the southerly aspect, allowing for a grand entrance, and grand entertaining space both inside and out. The Domvs perfectionist approach can be seen across all aspects of the home from the design of its flow and function, to the use of light, shape and volume. 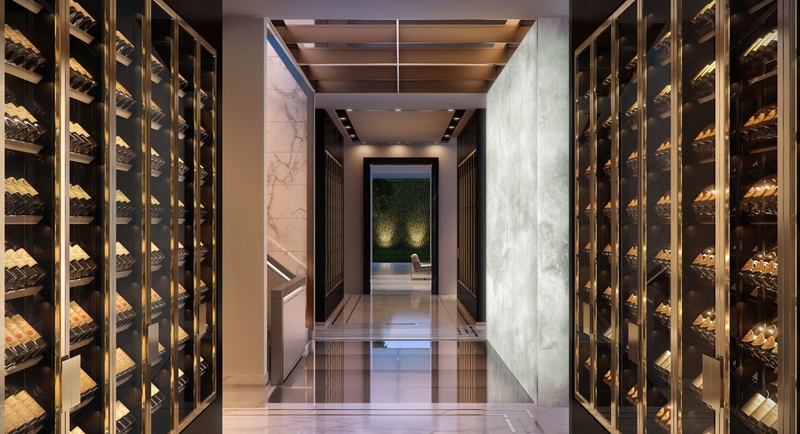 It comprises the latest smart home facilities including a discreet bespoke automated car valet system. 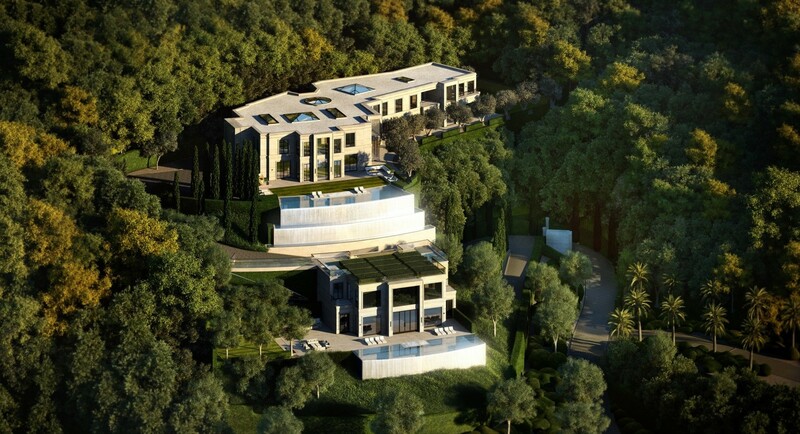 Chelsea Flower Show Award winning landscape designer Luciano Giubbelei designed the stunning grounds, including water features and carefully framed views across the Greenbelt landscape. 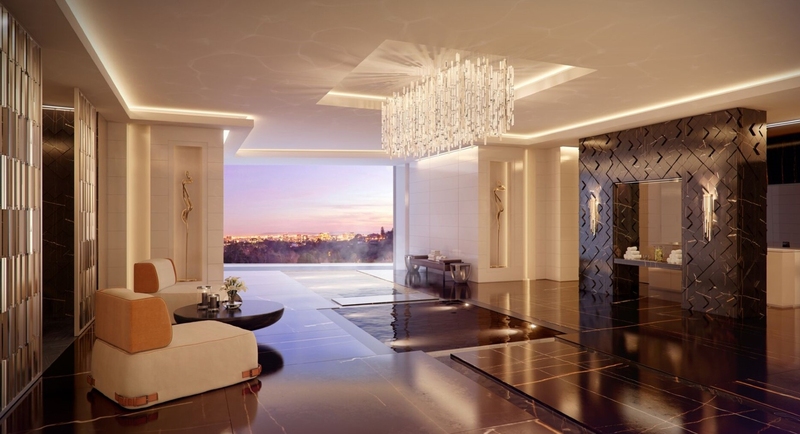 Domvs London have conceived and delivered various ‘turnkey’ Ultra Prime Residences in the Capital – owing to client confidentiality we are unable to provide further detail of certain of these projects. Client discretion and privacy is of utmost importance to Domvs London. As such, we will only ever show a limited amount of detail online. You may see further information on our current and future developments by applying online on each project specific website where applicable, or indeed contact us for an in-person meeting.